Gather all of your product data, quickly launch new product categories, campaigns or micro sites and roll out in several markets, languages and channels faster than ever before. With Bizzkit PIM you get a Product Information Management System which once and for all provides you with one picture of all your product data. You will be in full control and have a complete overview with regard to optimising your product range, see new opportunities for additional sales and not least obtain a competitive time-to-market if you open up in new markets or channels. Flexible product hierarchies, full flexible product sheets, intelligent inheritance of data, complex product relations, powerful search engine, bulk functionalities, granulated rights management and efficient integrations are just some of the many functions in Bizzkit PIM that will guarantee you a PIM success. Moreover, it is strongly integrated to the webshop and updating is only necessary in one place. Bizzkit PIM is a standard Product Information Management System full of flexibility. Irrespective of whether you are in the market of piping, lotions or workwear, you can describe your products with all the features, descriptions, photos, articles, data sheets, videos, logos, customer quotes, etc. that match precisely to your line of business. Of course, this applies to all languages and will be adjusted to the channels and devices on which you are present. Bizzkit PIM is a part of the Bizzkit e-commerce platform. Use the streamlined processes regarding product creation, placement in product groups and distribution and experience how fast and easily you can expand to more markets or sales channels. 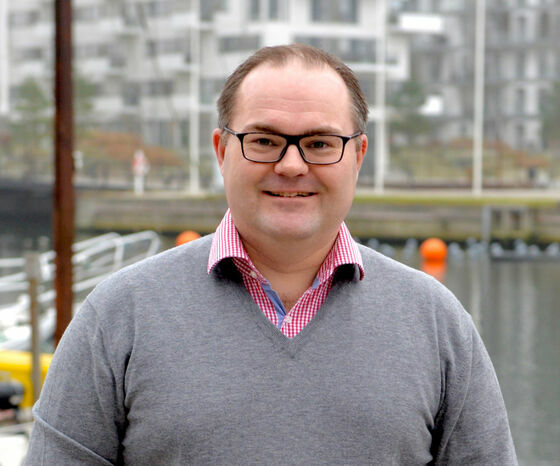 Bizzkit PIM has been built to scale to an increasingly bigger product catalogue and for more markets. Updating of the product index is efficient and the speed and user experience has been adjusted for a very large number of unique units (SKUs). No more heavy manual and repeated processes in several systems when you wish to launch in new markets. Set up as many segmentations in Bizzkit PIM as you need and use the same product template and the same central and optimised product enrichment flow to language versionize texts, state new currencies, VAT rules and units, etc. Local adjustment – global brand consistency. Search, multiselect and mass update. Bizzkit PIM has been built to optimise your internal working procedures allowing you to quickly provide your customers with the right products in all the channels in which you are present. Efficient and simple. 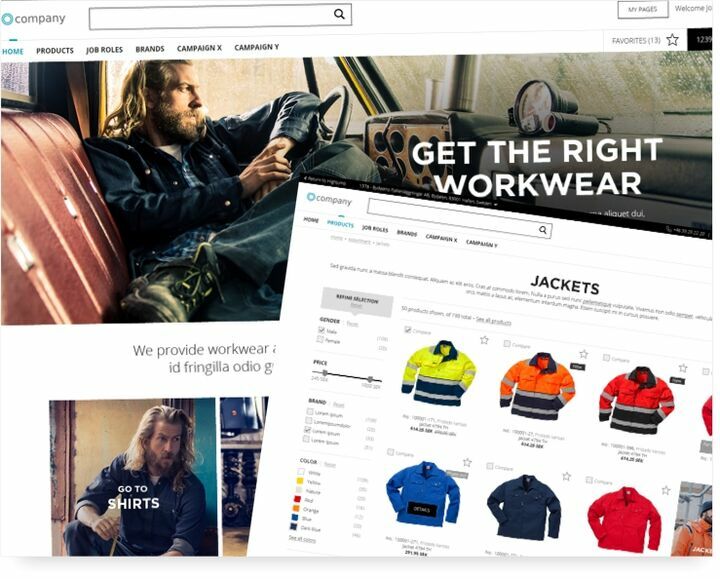 Use Bizzkit PIM to ensure that you always operate with complete and consistent product data – in the webshop, on the move, on the mobile, on the big screen in the shop, in social media, in the catalogue or in the pop-up shop. Having centralised data you are insured that the customers are always met by the same and correct information, prices, inventory, etc. irrespective of which touch point in the customer journey they enter. 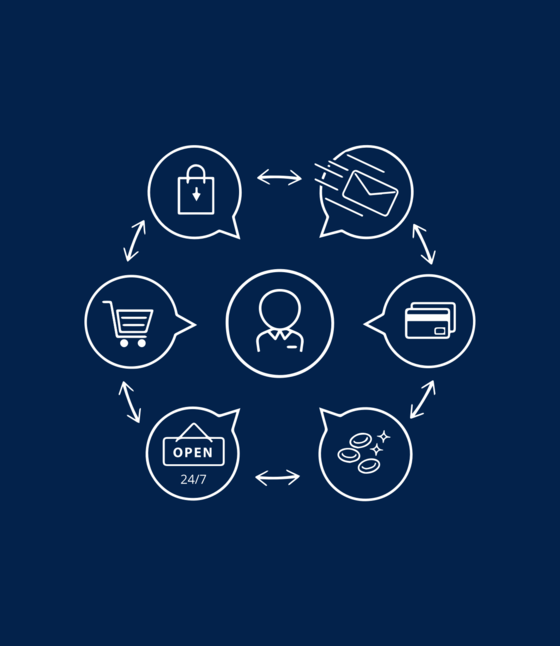 An optimal omnichannel experience for the customers – which not only increases customer loyalty but also the total conversion. ​​​​​​​Also integrate your product data directly to the customers' shopping systems allowing them to shop directly from here. Or deliver your product data directly from Bizzkit PIM to global online market places such as Zalando, Amazon and Otto. Make your products attractive to the customers with inspiring pictures, describing texts and product videos and attach all the relevant attributes which not only visually show the many good features in the products but also make it fast, easy and precise for the customers to search in the webshop. Use the integrated SEO tools in Bizzkit PIM to ensure that your products get the best possible ranking in Google’s search results. Work with keywords, title tags and alt descriptions and optimise continuously. Do you work with parts lists? No problem. Bizzkit PIM handles parts lists as efficiently and simple as the individual products. Feel free to attach more products to a parts list and you get a new saleable unit in the shop. Tailor your product hierarchy – and build even more active hierarchies at the same time – allowing you to present your product data to the customers in the best possible way and use the many options of automatic inheritance of data so you only have to maintain information in one place. Irrespective of whether or not your products are built with a master variant structure, Bizzkit PIM makes it easy to maintain large amounts of product data in an efficient and simple way. Data is easily inherited to underlying products or levels in the hierarchy and the product initialisators make sure that you do not have to start from scratch every time you set up a new product. "Having a product range of more than 300,000 unique units, we have high demands for our choice of PIM and these have been satisfied. The database handles a sophisticated classification of our products allowing them to be easily forwarded to use in our webshop, on several sites and in various product catalogues and in addition, we can actively involve our suppliers in the product creation phase which has a huge value"